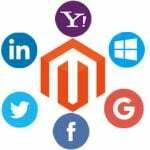 M-Connect Media, lauded as one of the popular Magento eCommerce builders of their times is believed to bridge the two eras. M-Connect plays a perfect role in uniting the traditional and digital periods. Its bridge is made up of formidable working principle and long-line efforts of the qualified workforce. The sole idea of blending two generations helps company’s clients to enjoy a competitive edge over its contemporaries. It not only urges its customers to integrate some of the latest technological strategies to their business but also help them understand the value of technical evolution. With a lucid state of mind frame, lucrative suggestions, and a massive reserve of latent talent (the three L’s), the company foresees to launch its practical knowledge on all the fronts. The ability to understand business requirements has reasoned M-Connect to join its hand with some of the splendid eCommerce visionaries from the different industrial background. 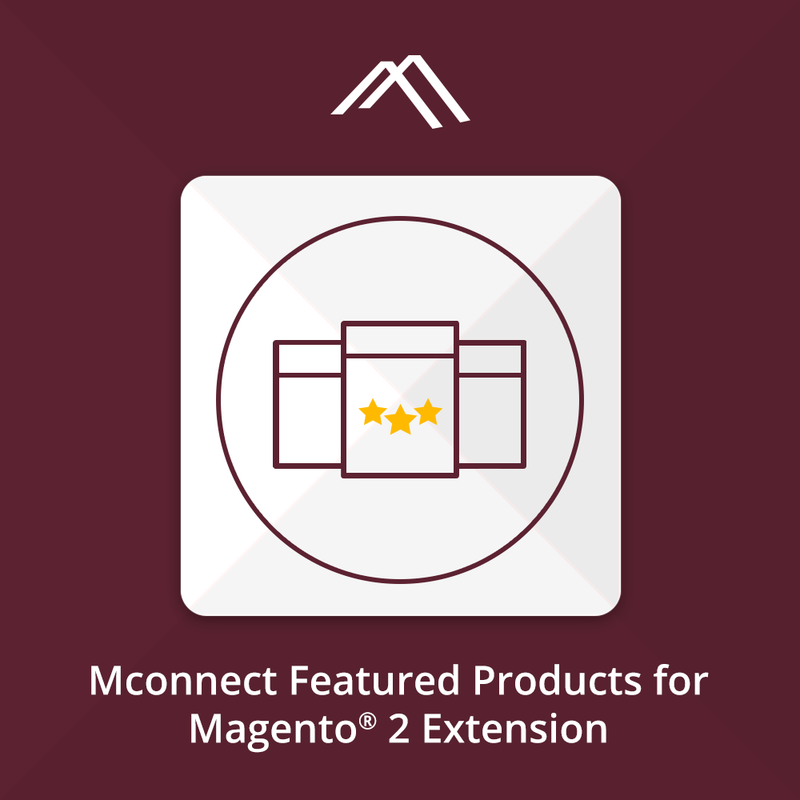 The expertise of unfathomable scale has led M-Connect Media to inherit 70 plus impeccable Magento extensions. 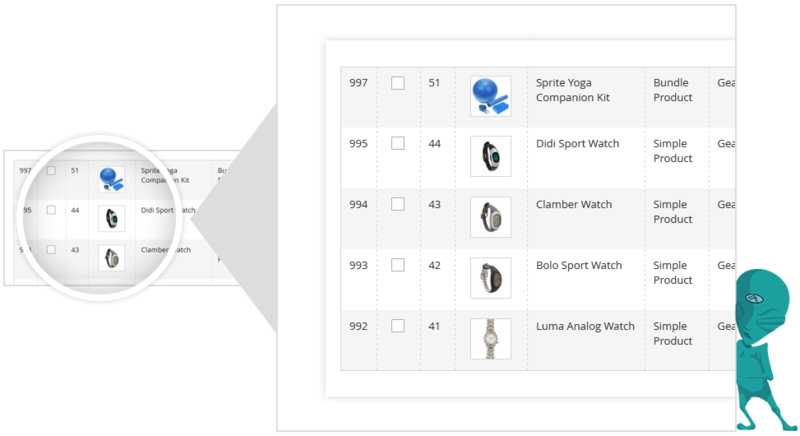 These extensions make a customer’s experience intuitive, and merchants job a piece of cake. With all the modules correctly installed, you can challenge any eCommerce giant and attract many customers. 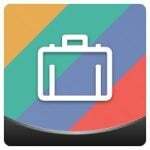 The ease of management makes these extensions much-loved modules. 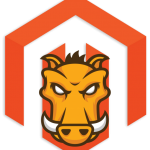 One best module to promote or showcase your products on a homepage is FEATURED PRODUCTS EXTENSION FOR MAGENTO® 2. Featured products, the name is self-explanatory. It means to feature some products during the time of sale with a specific attribute. The extension helps to append the “best value,” “special offers,” “on sale,” etc. tags to the products situated on a home page, product detail page, category page, CMS page or anywhere on the website. This responsive feature allows to promoting the items by administrative customization. 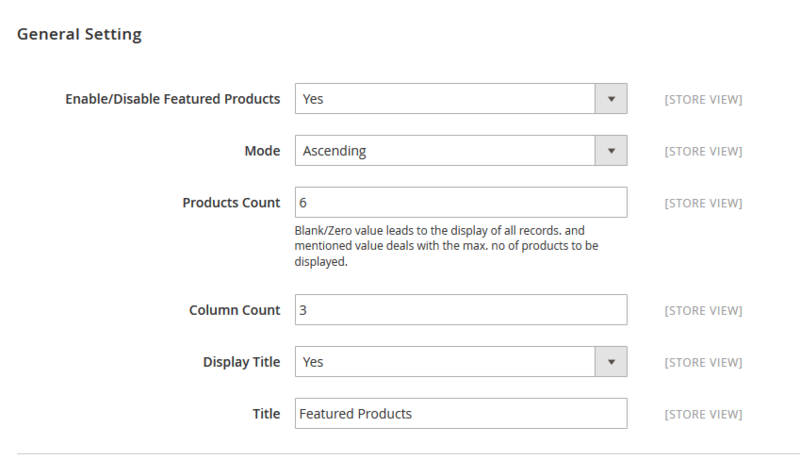 Admin can set the width, max/min number of slides, arranging the order of the product. Its installation is straightforward and configuration is a walkover. The responsive features easily attract the customer’s attention and bring a particular product to their notice. It does not only widen the traffic but fancies an excellent chance of sale increment. Helps in specifying the featured products to show on the storefront. Allows setting the desired number of items to be reflected on the storefront. Permits to set the desired number of items per row. 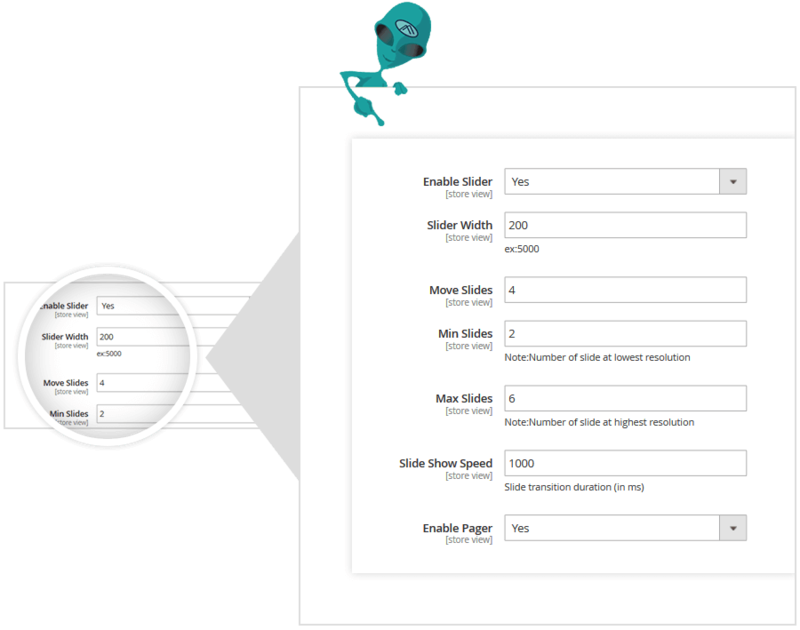 It also enables to show Featured products in slider by setup the slide settings. 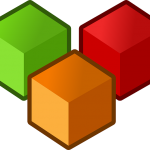 Gives access to display the buttons on Feature Product. Choose any product as you want to show in homepage slider. The particular extension garners a substantial attention. Featured products have been a great bait to attract the customers. 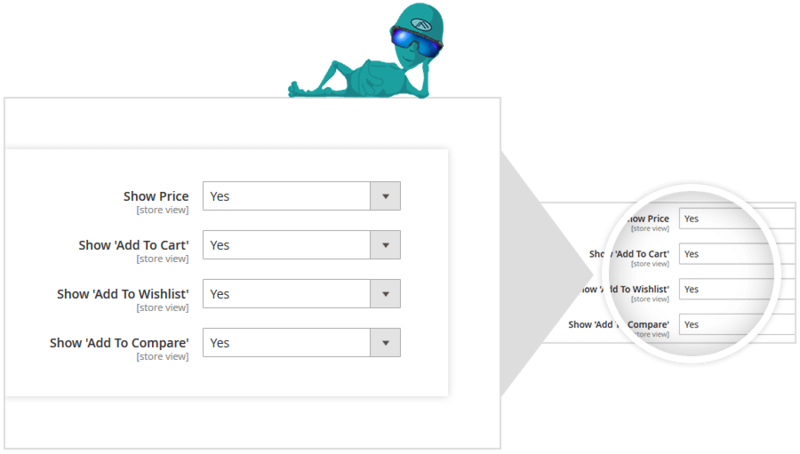 If utilized smartly, this extension can generate a considerable conversion.